We seek to get involved early in the design phase so that we can manage the project more efficiently, provide effective building solutions, and identify challenges early on to mitigate design changes after construction commences. This involves detailed pre-construction planning crucial to a successful build and on-time delivery. 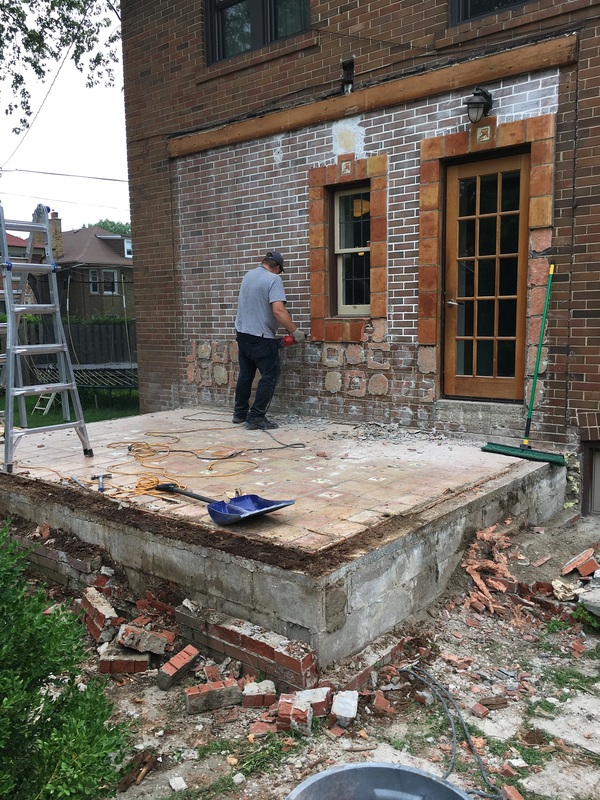 This allows the client and our team a clear pathway to the bidding process, construction phase, and involvement in the project from the beginning, through to completion. 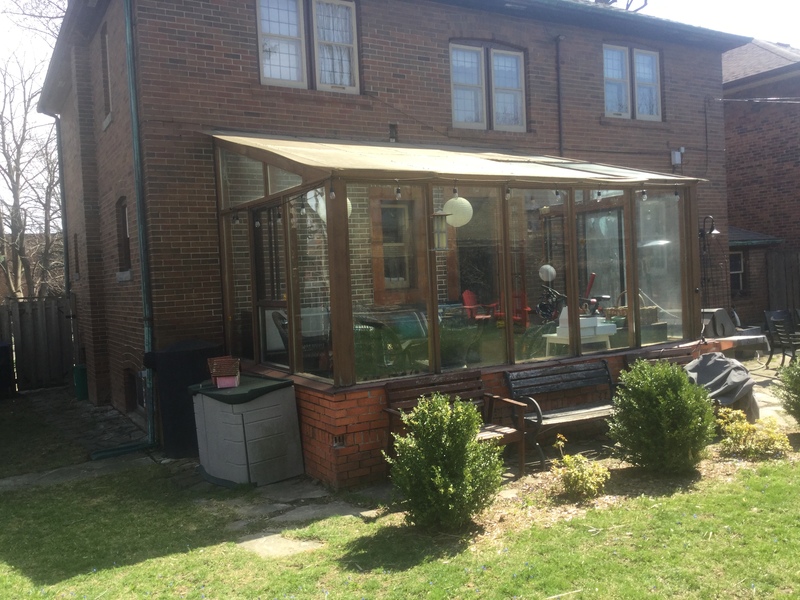 This Sunspace Porch Enclosure adds to the aesthetic of the home while also increasing its value. 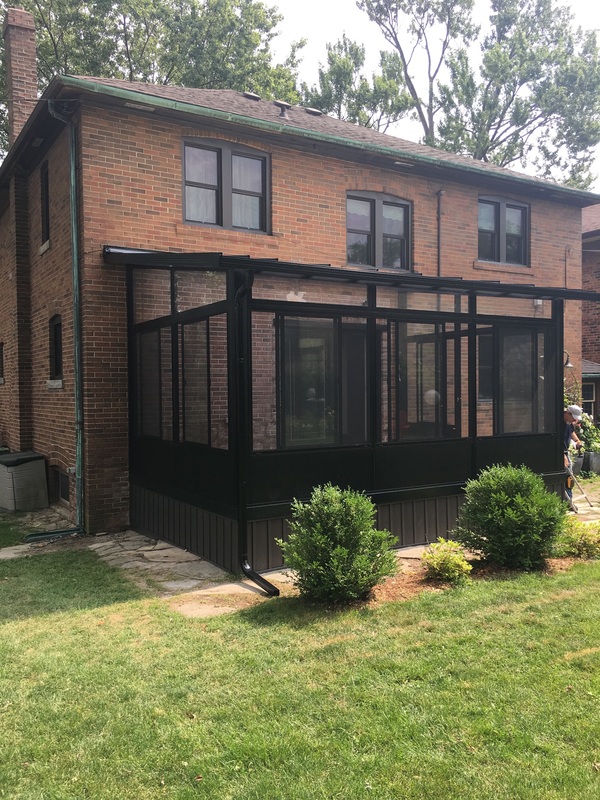 This Enclosure is a beautiful addition to this home and will add a new space to enjoy outside while having the protection you need from pesky insects, wind and rain. Sunspace Porch Enclosures can be built right on top of your existing porch or patio, and will look like it had always been there. See more of our Sunspace Sunrooms & WeatherMaster Porch Enclosures, or Call 905-726-4349 today for more info!